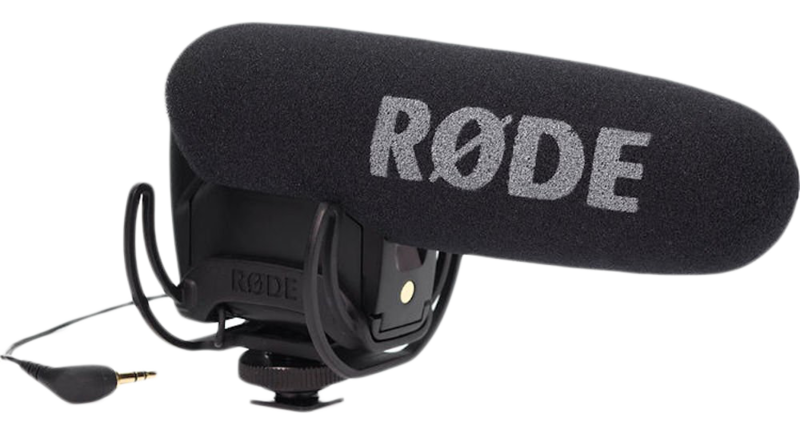 Wondering when you should use a mono or stereo mic? This is the video for you! 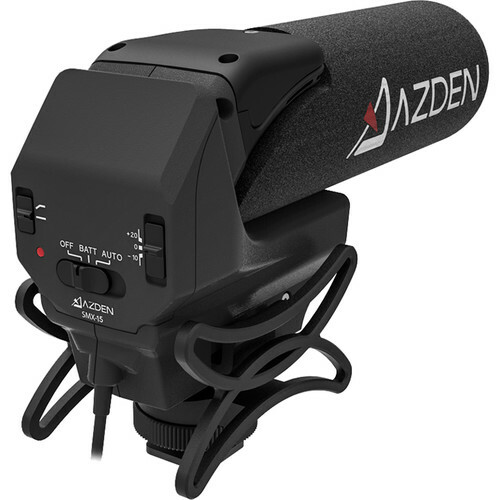 We will talk about the strengths and weaknesses of each mic type and take a look at the Azden SMX-30. Available on Amazon and B&H. 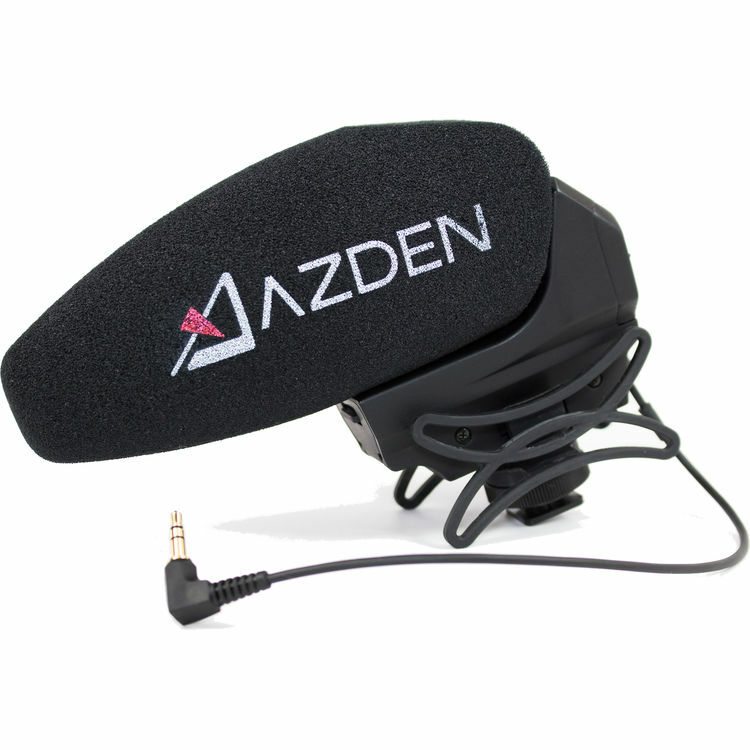 Disclaimer: Azden sent me these two microphones for review. I have not been paid for this review and the contents of this review and my opinion are just that, My opinion.